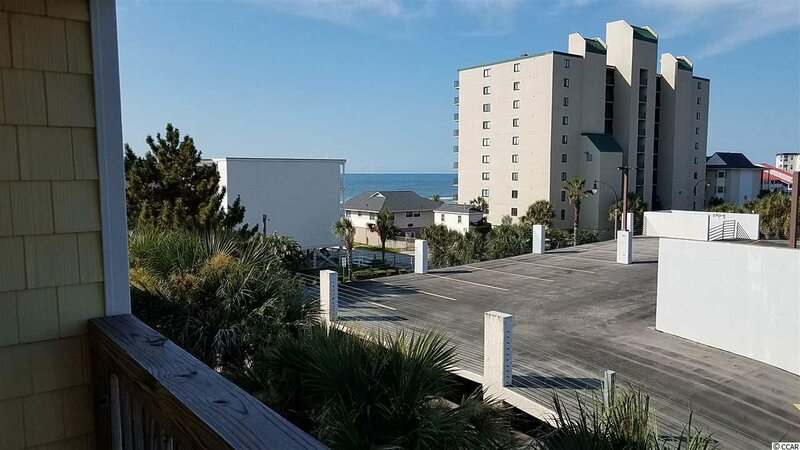 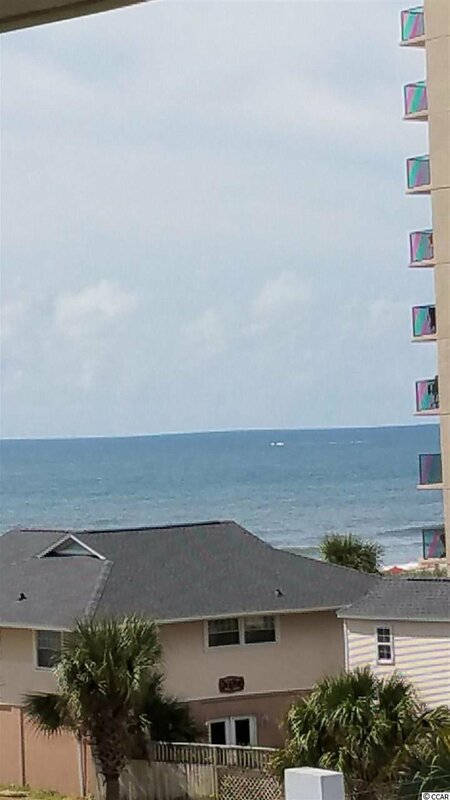 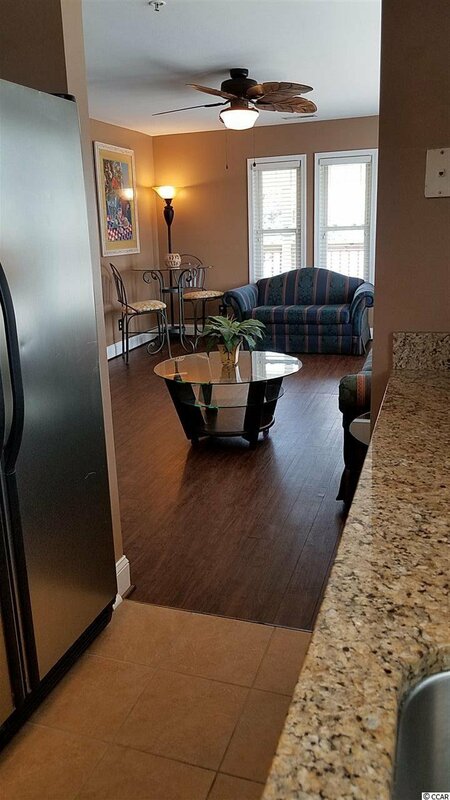 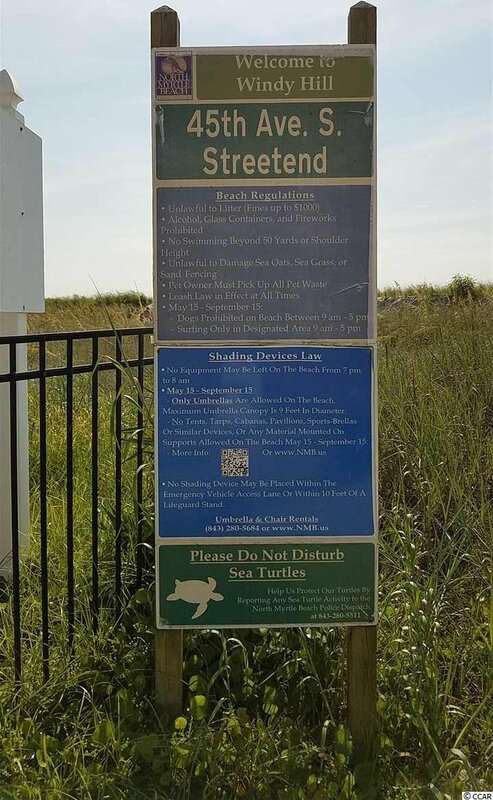 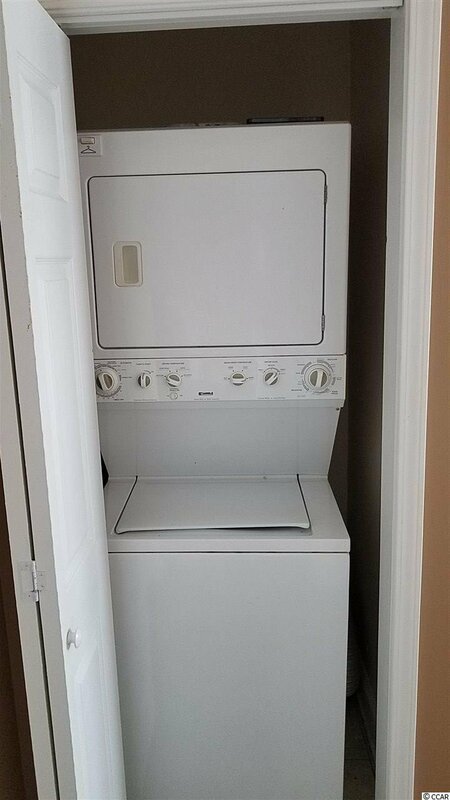 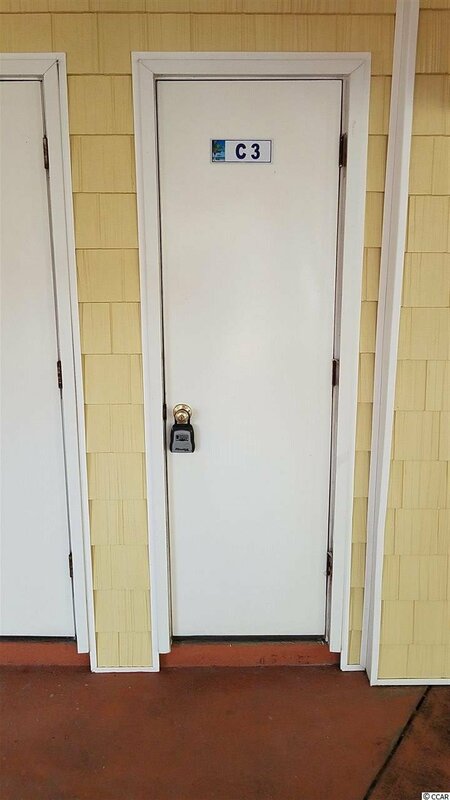 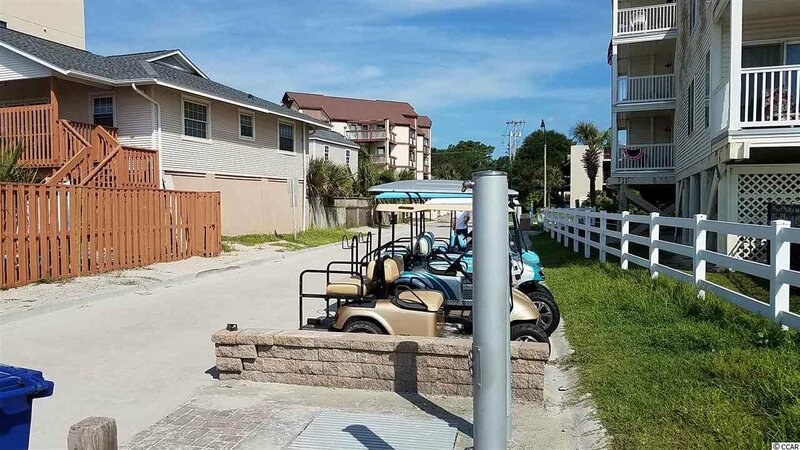 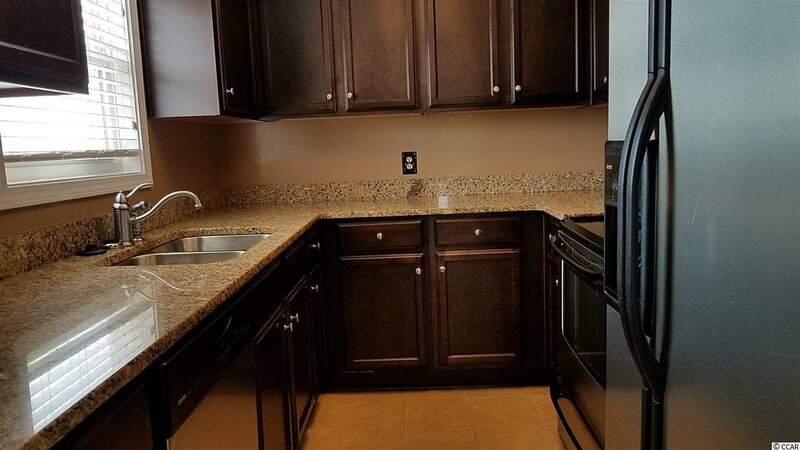 Welcome to Island Palms, located in the Windy Hill section of North Myrtle Beach this condo offers great ocean views, 2 bedrooms, 2 full baths, full kitchen and laundry machines in unit. 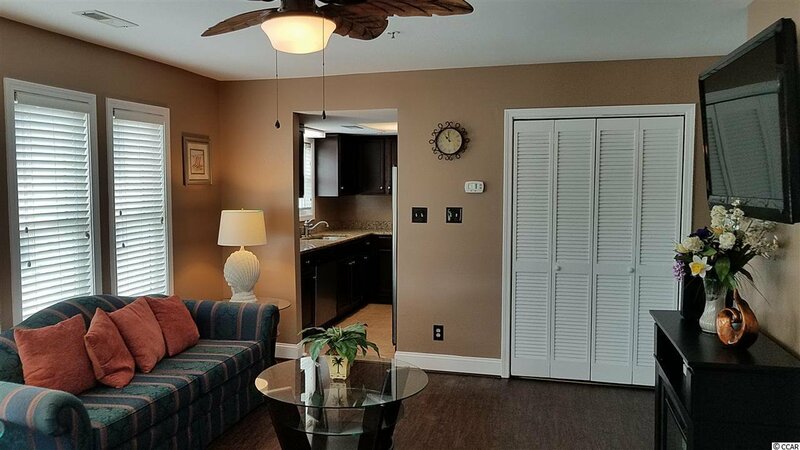 This is a must see unit that is in a great location close to Barefoot Landing, shopping, dining, entertainment, and across the street from the Beach!! 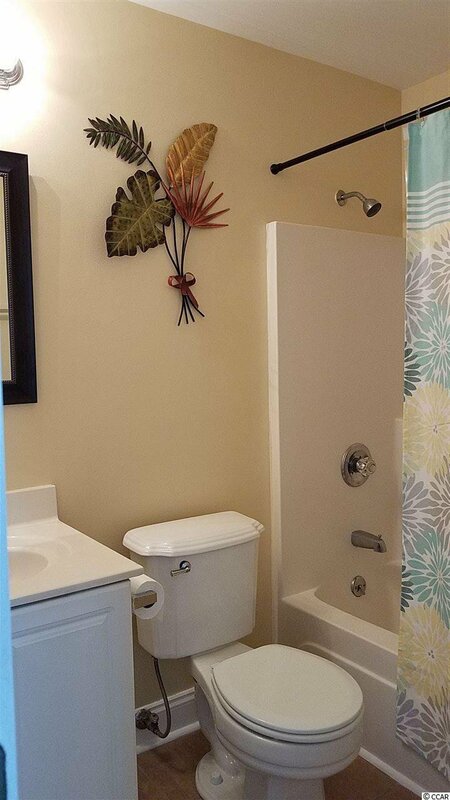 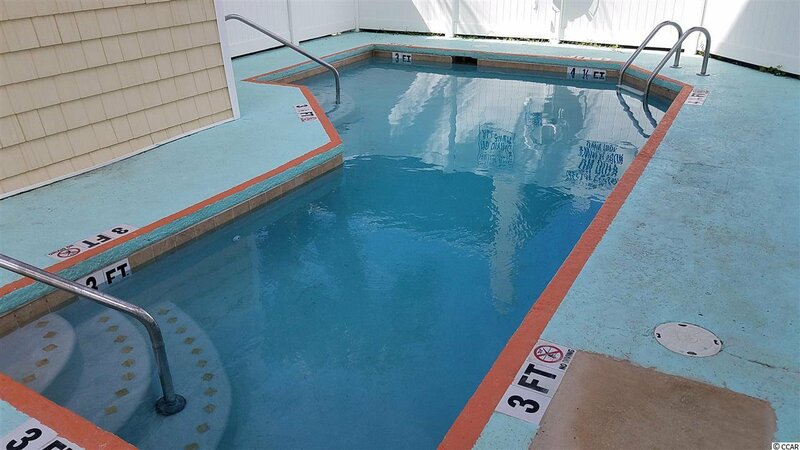 Complex offers a pool, under building parking and private owners storage closet for each unit. 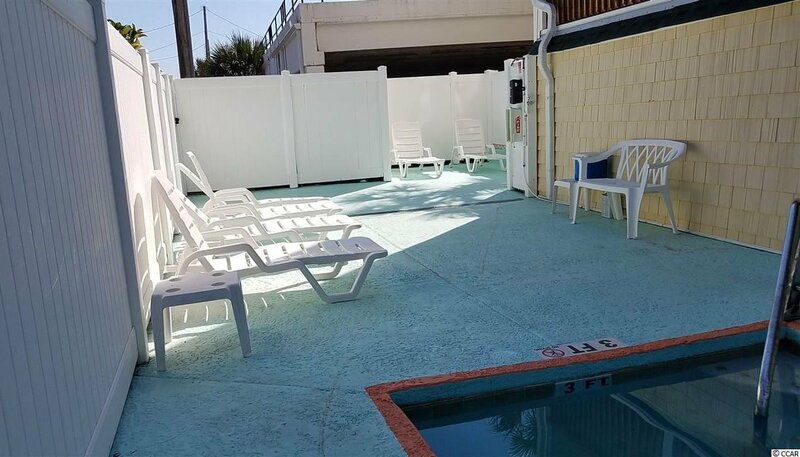 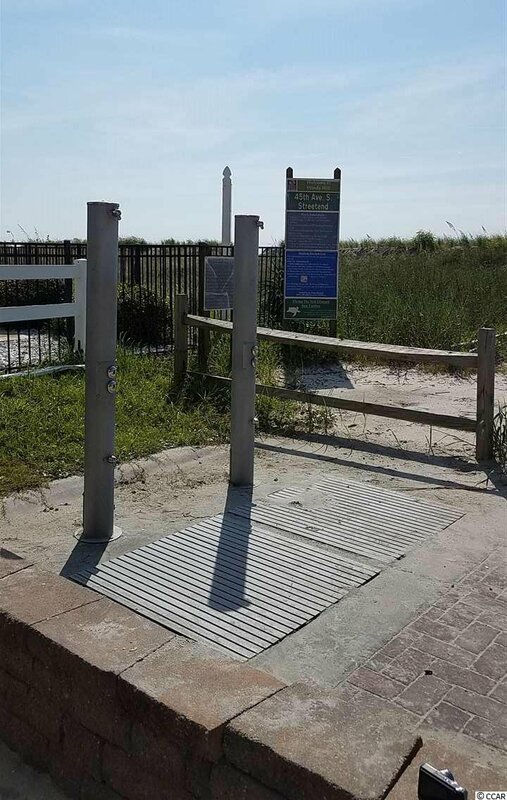 Call today to start living the beach life! 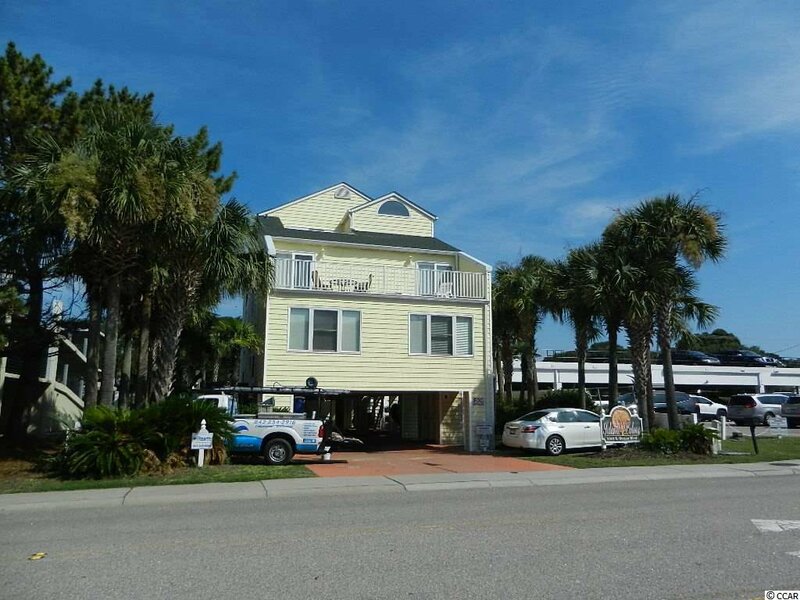 Listing courtesy of Manning Realty at the Beach , Lisa Gabriel. 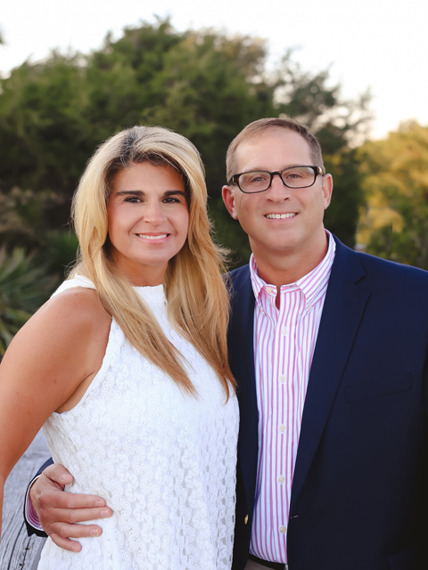 Selling Office: North Beach Realty , Clay Branyon.